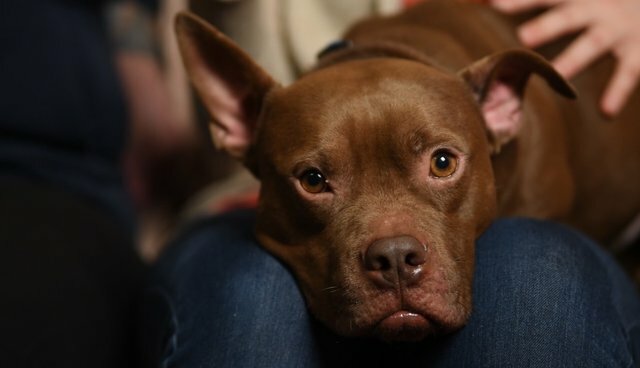 Today I want to share a heartwarming follow-up story concerning Gremlin Von Cocopuff, a dogfighting survivor from one of our many animal rescue operations. Four years ago, The HSUS assisted local law enforcement in breaking up a dogfighting ring and rescuing 50 dogs from two properties in North Carolina. Gremlin was one of those dogs, and he has gotten his second chance at a happy life. His story is the story of our multifaceted approach to the scourge of dogfighting. We are not only strengthening laws against animal fighting, training law enforcement, offering rewards, and running tip lines - we're also working with our Dogfighting Rescue Coalition to find loving homes for the dogs saved from this life of torment. Please watch the video of Gremlin's rescue and see him loving life in his forever home. Help The HSUS in our work against animal cruelty and fighting.